Creato Venture(M) Sdn Bhd is a company that provides Quartz top solutions for Residential, Commercial, Educational, Industrial, and Hospitality. Our company is located in JB Perdana, Skudai, Johor within the Iskandar Development Region. 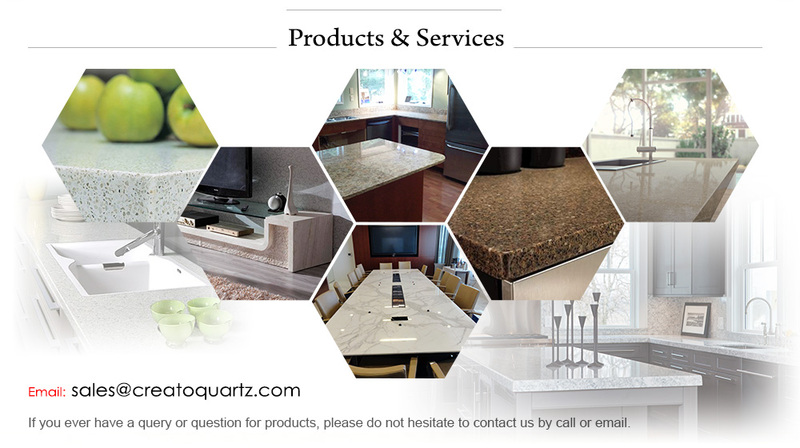 Our team has many years of hands-on experience in supplying and installing quartz top in Malaysia. Our mission is to provide our customers with the highest quality of products and services while keeping our pricings at most competitive. Our products are widely used in developments and renovations for Residential, Commercial and Industrial due to its high quality and durable surface. Our company is well recognized as one of the best brand of quartz stone in Malaysia and soon within the region. We Welcome You to visit us to experience the colors of CREATO™ QUARTZ.